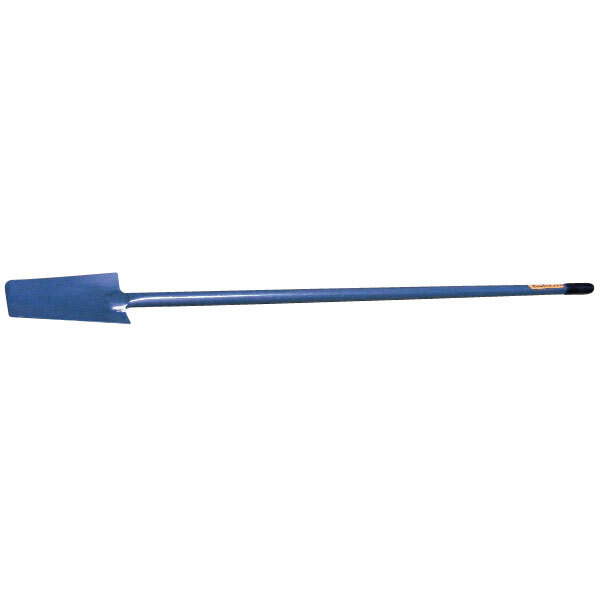 The Excavator Fencers Graft also refered to as a fencers spade, this is a must-have tool when undertaking any fencing works. With a shaft measuring 1.37m long the Fencers Graft is designed to save on bending and using the upper body provides for a more efficient dig. The blade of the head of the graft will make lighter work of getting through tough ground conditions and cut through root systems.